Recently I’ve been made aware of the fact that I really don’t have a handle on my money situation… Do any of us?? Maybe the adults amongst us do! But no, not me, mine are mess! I feel like I’m scrambling for cash every month, I don’t have any investments in my name and I barely manage to save. And retirement… well that’s kind of a swear word around these parts. My finances are a joke and NOT a funny one! 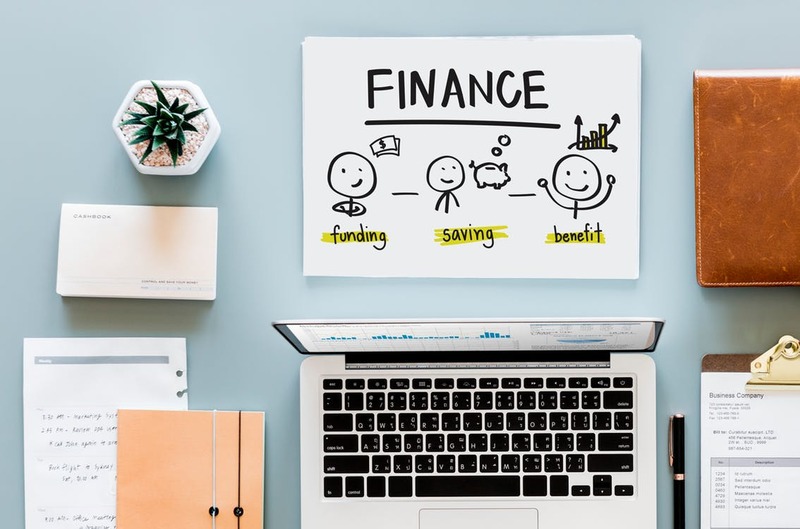 The reality is that finances are serious but, because money is such a taboo topic that very rarely gets a mention, we often find ourselves underprepared and in the dark when it comes to all things finance. Until recently I just ignored the fact that my finances were in such a dire place. I figured that I don’t earn very much so what can I really do differently. But I’ve had a bit of a wake up call… life has been happening to people around me and it’s not all Instagram worthy stuff – it’s real, hard, scary stuff! So I decided to take these warning signs and learnings from the bad experiences of my circle and take my finances more seriously. And it started with setting up a meeting with a Financial Adviser. On the recommendation of a friend I set up a meeting with someone who could assess my financial situation and tell me the honest truth. It wasn’t pretty, but it was necessary. He came to my home and set out his laptop, then assessed all my current assets, expenses and income which he inputted in to his financial calculators and came up with a terrifying reality that was part of the reason I had avoided this meeting for so long. And then he set about giving me advice on where I can make changes and turn this situation around…. While there’s NO WAY I’ll be able to save R15 000 a month as per his suggestion, I can start with aiming for R5 000 that will take me some way towards my goal, and at least get me started with a saving mindset. So how do you find that money you ask? Well to go from saving R0 to saving R5 000 a month takes some sacrifices!!! First to go was the pottery class I’d been investigating and was keen to join, but at R600 a month it was an expense I just didn’t need to add to my current outgoings and so that money would be far more beneficial going towards my new savings plan. Then it was time to assess all my outgoing monthly expenses. Gym contracts, insurance, extra-murals for the kids. Which ones are non-essential? If I’m honest it hasn’t been easy. After my initial meeting with the Financial Adviser I felt quite low. The lifestyle changes I would have to make felt overwhelming and frustrating BUT what I realised a few days later is that the value of good financial advice is priceless. It really has changed the way I use my money. Now I’m not so quick to buy unnecessary items – a new top, a take-away for lunch or toys and books for my kids. I have used this “wake up call” to wake me up to the fact that I wasn’t spending consciously. I was often not even aware of the total amount being spent before quickly swiping my card at the till. The advice of the Financial Adviser was also really helpful in knowing what financial goals to set – starting small and building on from there. He was also able to tell me where the best places to save and invest would be given my unique financial situation. 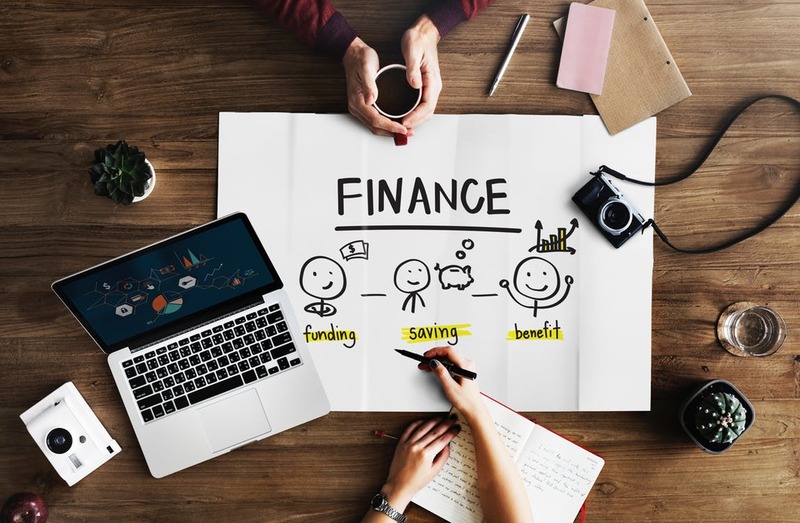 Financial planning is the cornerstone of good financial management throughout one’s life, but, like me, many people put off this process as the world of finances is complex and can sometimes be intimidating. We often don’t seek help from a finance professional when we have a finance problem however we’re very quick to approach a specialist doctor when we have a medical problem! Just like your health your finances are something worth taking care of if you want to live a long and prosperous life. Having a financial adviser is essentially having a professional that understands the dynamics and nuances of finances, the economy and the impact this has on our short term savings, long term investments and the various risks that we should protect ourselves against. What I realised in this process is that seeking the help of a Financial Adviser isn’t a sign of weakness… it’s actually about empowering myself, an ordinary person with (very) ordinary finances, with#RealLifeAdvice and the right knowledge on how to tackle my financial woes and turn them into wins! The best way to get started is to find a recommended financial adviser (ask friends and family or use this useful Find a Financial Adviser online tool) Then set up an appointment with them where you can ask questions in order to assess the level of experience and expertise that the Financial Adviser has. This initial meeting will have no obligations as it’s an essential step in finding a the right financial adviser for you. What are your certifications or credentials? This question is to ascertain if he or she is a registered Certified Financial Planner or even better whether they are a fiduciary, which means they have your best interests at heart when it comes to making investment and risk recommendations. This question is broader and better then saying how do I pay you? It’s important to understand all areas of your financial planner’s compensation, if you don’t ask there maybe potential hidden fees. May I see a copy of a sample financial plan? All financial plans differ according to individuals. What you are trying to see here is how brief or in-depth the analysis is that your FA will conduct. What type of clients do you specialise in and what makes your client experience unique? With this question you are asking “why do I want to work with you?” Here the planner should give you a mandate or his customer value proposition. What are your measurements for success? This is a key question because a strong planner will measure success based on how well your plan is progressing against the goals you have laid out and he/she has set up. He will also measure against your age, risk, inflation, benchmarks selected based on your time horizon. How much contact do you have with your clients and will I be working with just you or a team? Again based on their response you can gauge the level of attention, contact you can have with the adviser, and how often you will review your plan together. Remember at the very beginning you need to establish a relationship together hence you may meet more frequently until trust is establish. What happens in the event I become incapacitated? Even if you can manage your own finances, there will come a time when you aren’t around, either through passing or becoming unable to. A good financial planner will help you with proper estate planning and ways to protect your assets. If something had to happen to you what plans do you have in place to assure my needs are met? Here we are talking about business continuity; to ensure that your financial goals/plans continue uninterrupted should anything happen to your financial adviser. 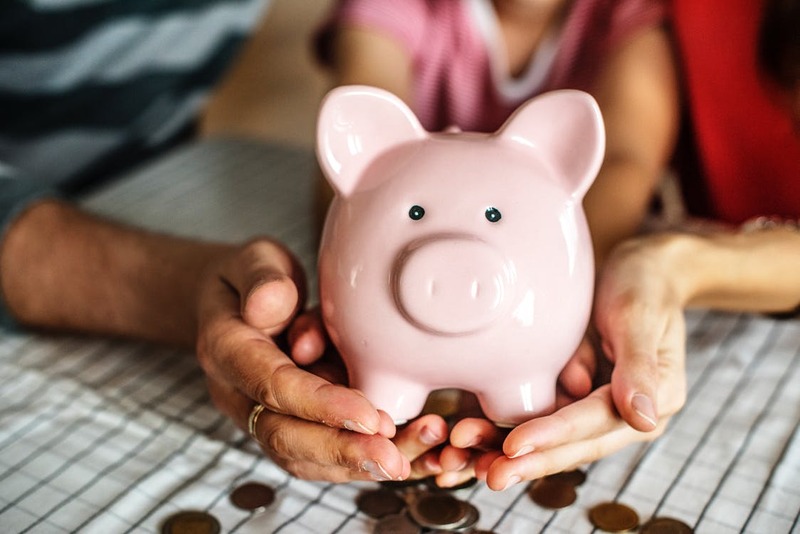 The good news is that now I have a financial plan I can make some positive changes AND I can also start to plan towards my own financial goals – not just those of retirement, but also those more “fun” ones like saving for our first family holiday overseas! Yes, that is in the pipeline and I’m super excited about it! 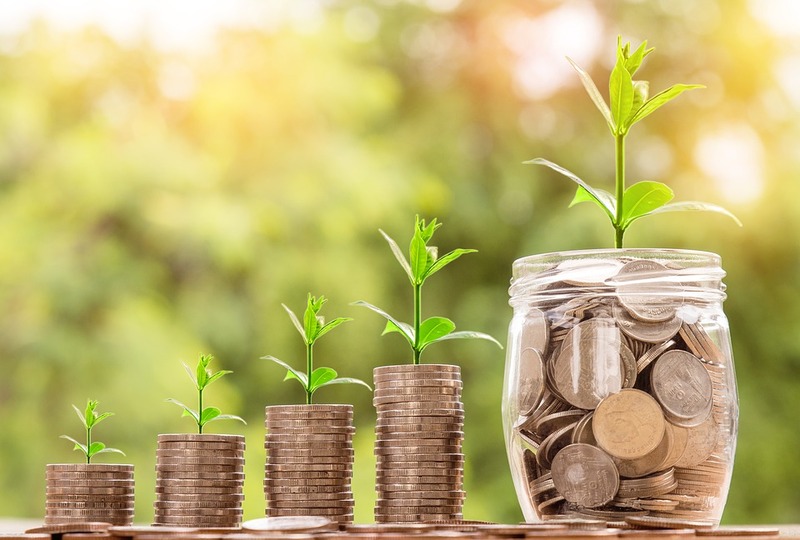 It does mean I have more hustling to do in order to bulk up my savings regime but there’s nothing quite like a goal to keep you on the straight and narrow. Since we booked our flights a few weeks ago I am now far more focussed on making and saving money! All I needed was some motivation! To help YOU on your way towards saving for a raining day, retirement or an international family holiday of your dreams I’ve partnered with Liberty to give one lucky Becoming you reader the chance to WIN a R1 000 Woolworths voucher… so you can use the voucher to buy groceries or clothes for the month and SAVE the R1 000 you would have spent! Win Win! To WIN this awesome prize all you need to do is complete the form below with your details and tell me what financial advice you would like to receive from a Financial Adviser. If you already see a Financial Adviser, tell me what you’ve found MOST helpful about seeing someone for financial advice. The most compelling story will WIN a R1 000 Woolworths voucher. Competition ends 30 September 2018. Ah thank you Belinda! Always nice to get some feedback from readers. I appreciate your honesty, and the questions will help a lot.